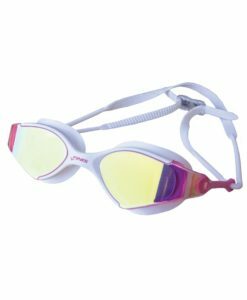 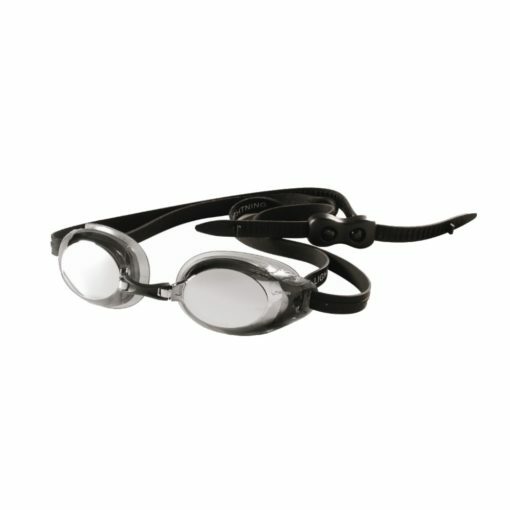 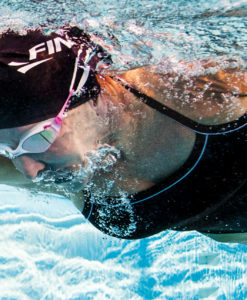 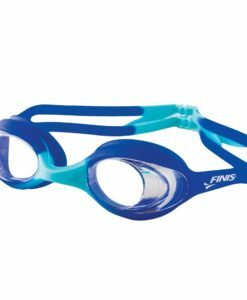 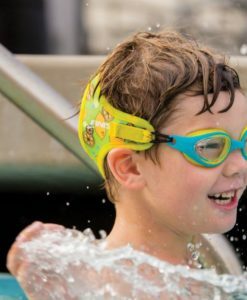 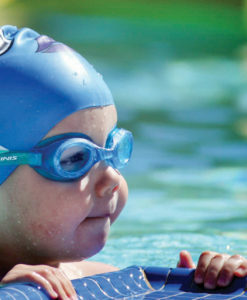 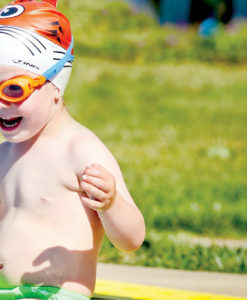 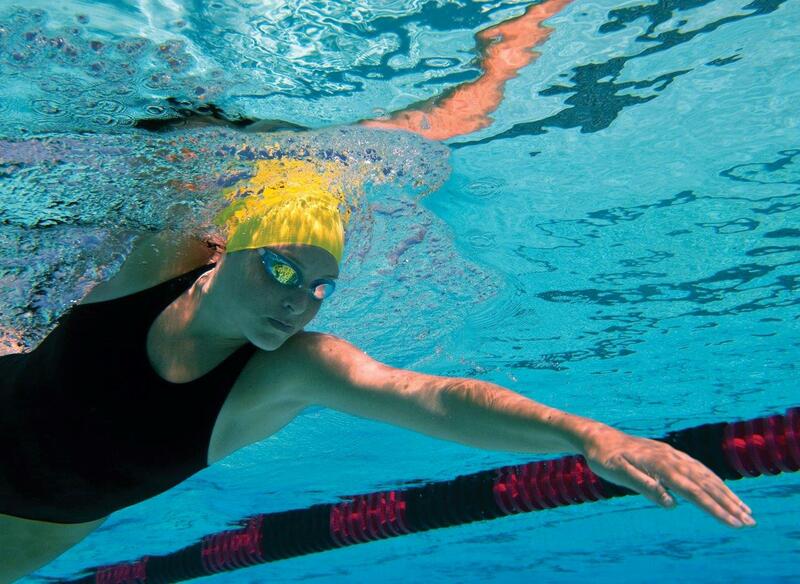 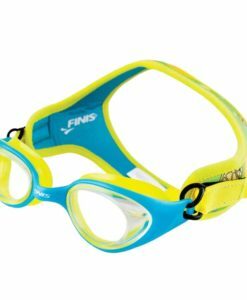 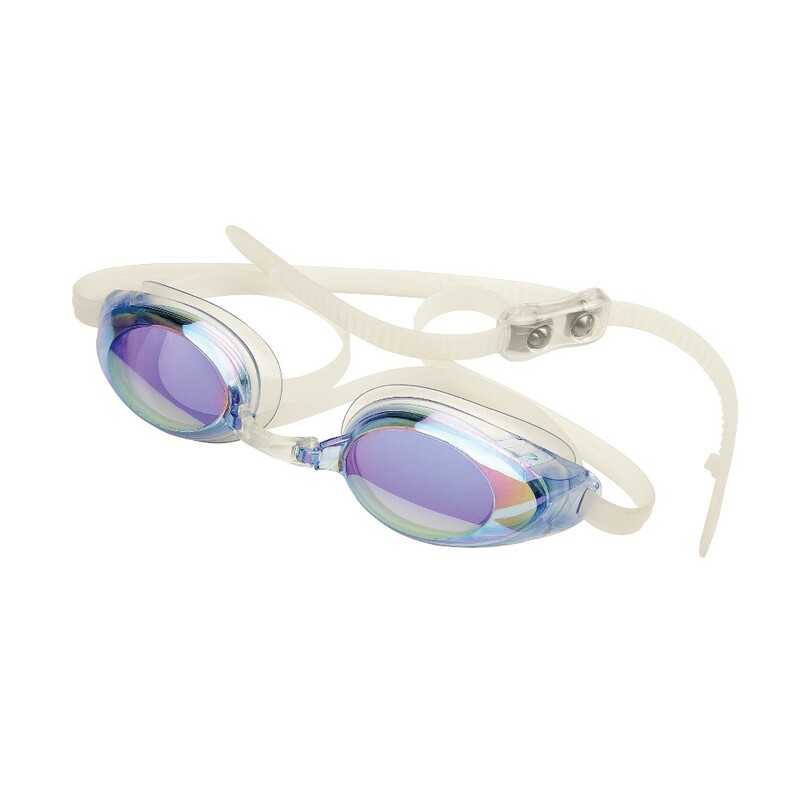 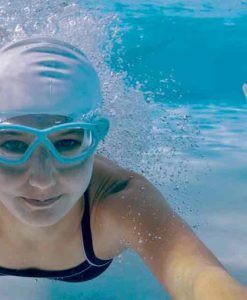 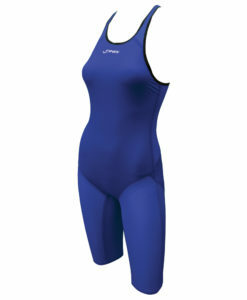 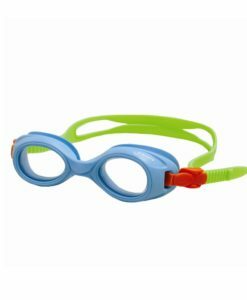 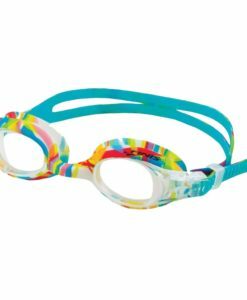 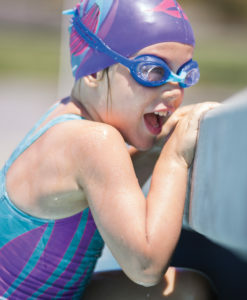 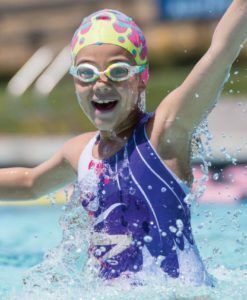 Lightning Goggles are a must have for any competitive swimmer. 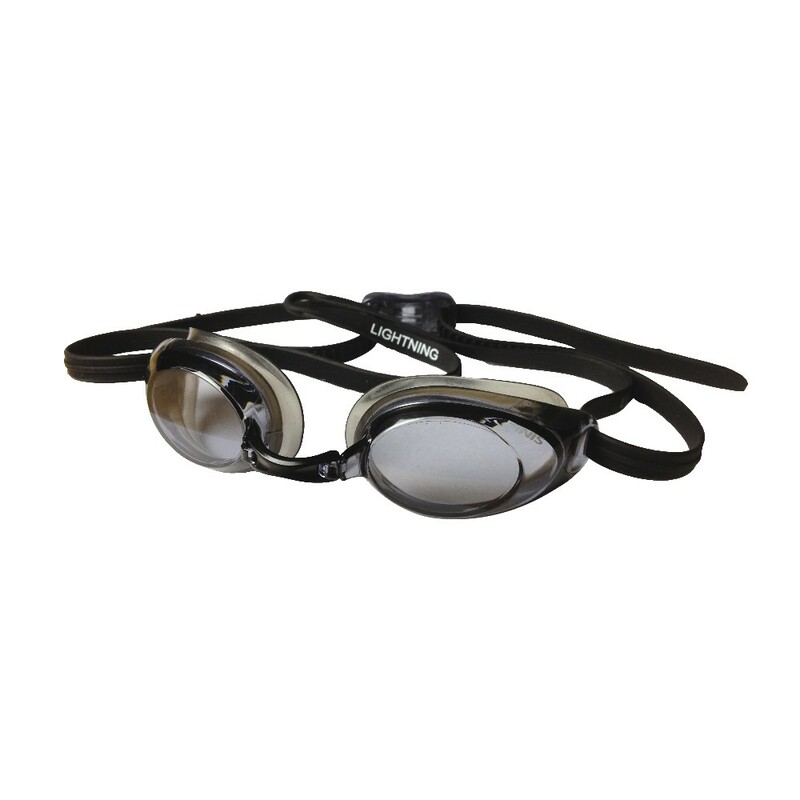 Lightning Goggles are a must have for any competitive swimmer. Made with Lens Integration Technology, the goggle frame and lenses are fused as one piece to reduce drag and create a lower profile. 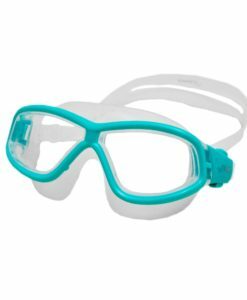 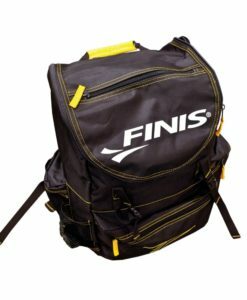 Lightning Goggles also come with convenient features such a Quick Clip adjustment strap, and four interchangeable nose pieces for a custom fit.